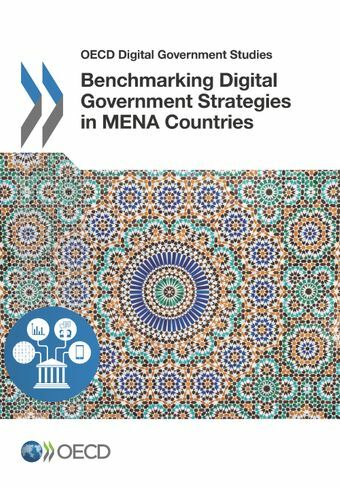 This report benchmarks digital government strategies in MENA countries against OECD standards and best practices. Using the OECD Recommendation of the Council on Digital Government Strategies as analytical framework, the report provides an in-depth look at the efforts made by Egypt, Jordan, Lebanon, Morocco, Tunisia and the United Arab Emirates to use digital technologies strategically to support broader policy objectives. New technologies can help foster economic value creation, make institutions more inclusive, improve competitiveness and promote effective decision-making in the public sector. This report also assesses the use of ICTs to strengthen trust in government through greater openness and engagement, and suggests how MENA countries can better co-ordinate and steer the digital transformation of the public sector.